I can't stand it when a corn tortilla is too tough. 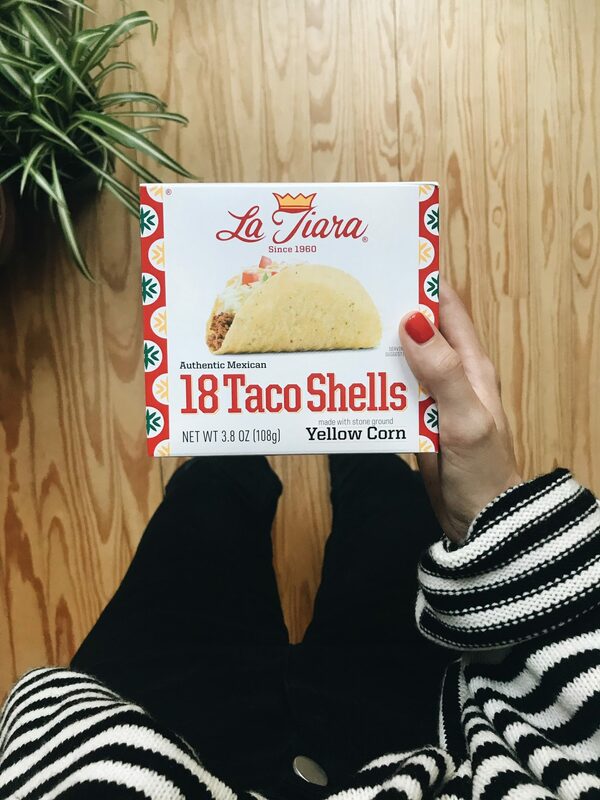 If you feel the same, consider La Tiara shells your next pantry staple. The perfect vehicle for your tacos. At first, you may think I've led you astray and that they're going to break because they're so light. . . but they so won't. Trust. 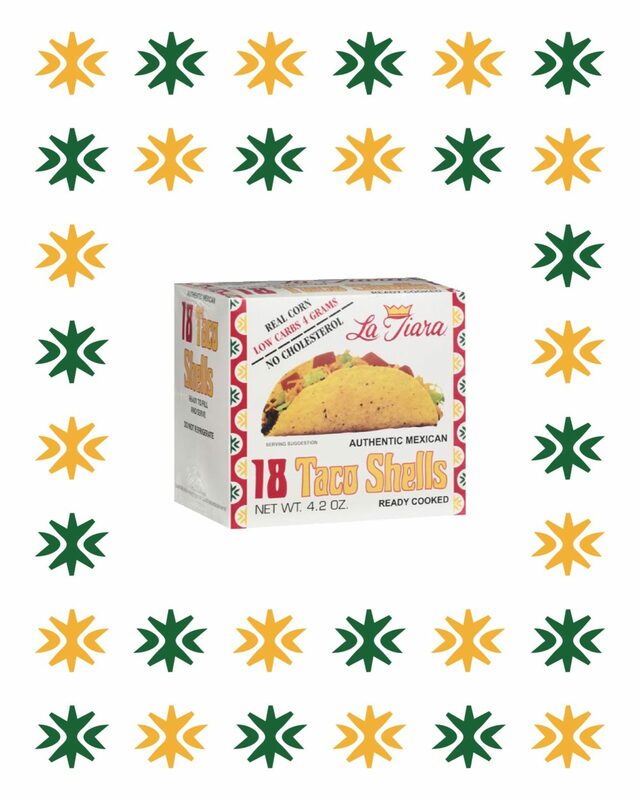 Taco night at the house won't be the same.